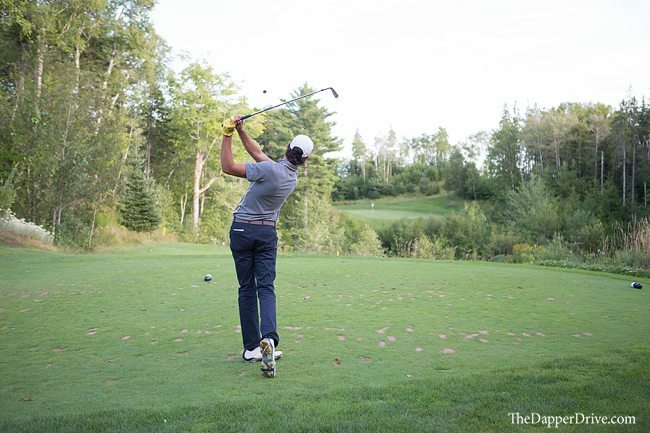 It’s no secret that summer in the southern United States can be hot. 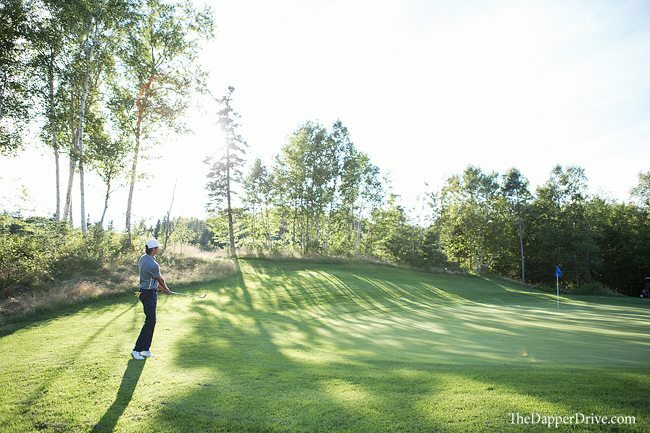 And although I enjoy the warm sunshine as much as the next golfer, even I find myself yearning for cooler weather during the 95+ degree summer days. So, after about two months back in the Carolinas and with our itch to get back on the road bubbling up, we decided to pack up shop and head north. We may have gotten a bit carried away, as our original destination of Pennsylvania turned into a mere pitstop on a 2,500 mile quest that ultimately landed us in Nova Scotia. 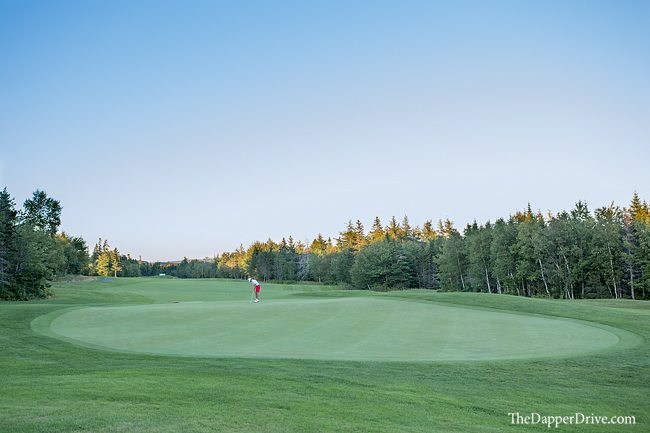 After another brief stop in Portland, Maine to catch our breath (see what course we played there on the Course Map), we chugged along the northeast coast and when the dust settled, found ourselves on the far northeast portion of Nova Scotia, known as Cape Breton Island. 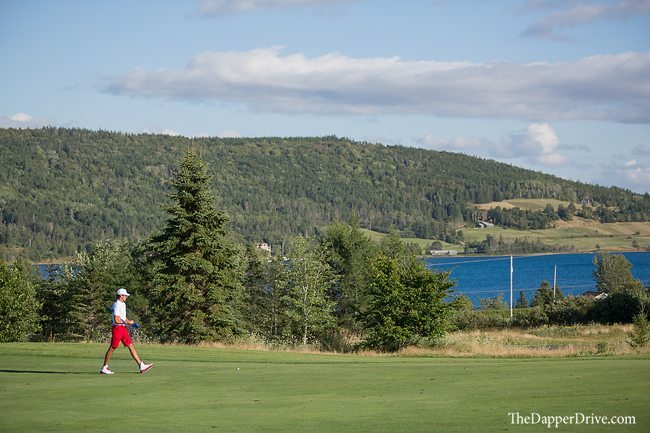 Why Cape Breton Island, you ask? 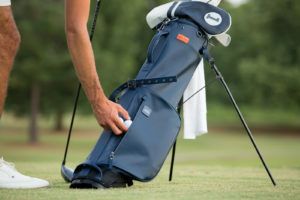 For the golf, of course! 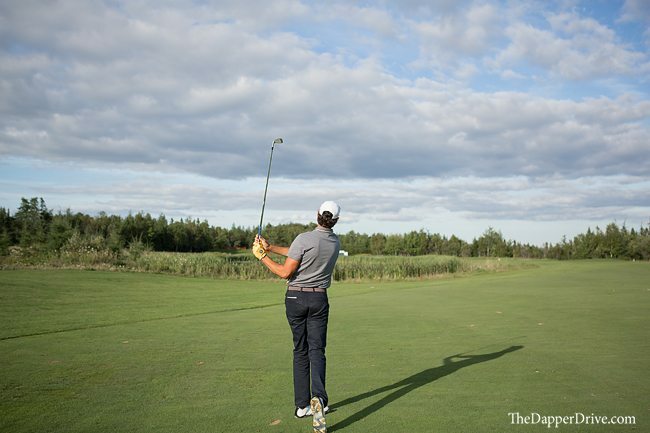 The Island (which is actually quite large) is home to a number of top rated courses in Canada. 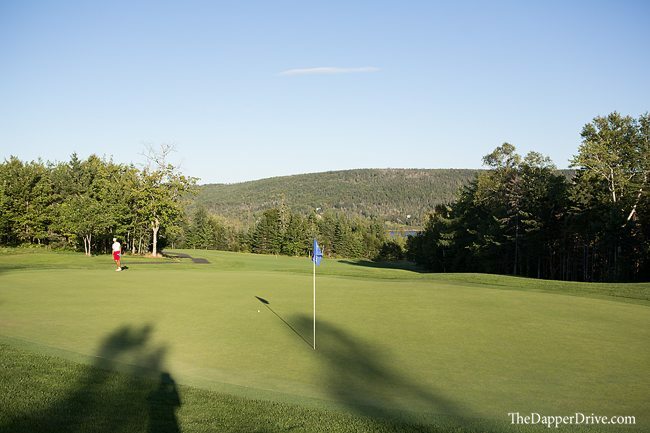 Among those courses is Bell Bay Golf Club, situated in the quaint town of Baddeck. 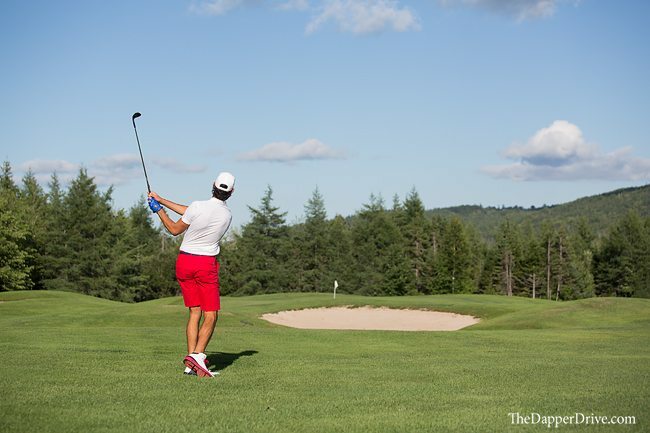 Built in 1998, the course was an instant hit, being named Golf Digest’s best new course in Canada. 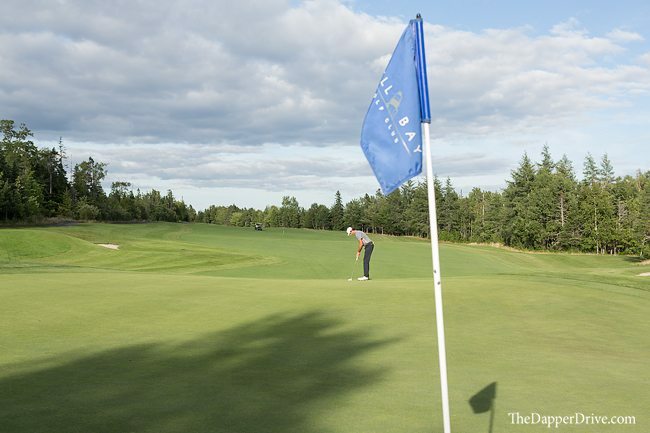 After playing the golf course, it’s easy to see why it’s hosted several prestigious events including the Canadian Amateur Championship and Mackenzie Tour’s Cape Breton Open. 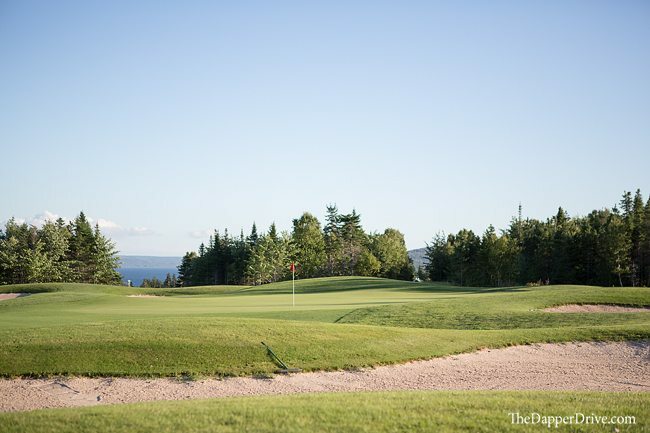 Set on a hillside, Bell Bay GC is masterfully carved into the natural landscape of the region, and features great views of Bras d’Or Lakes — the inland sea that’s put Baddeck on the map as a port town since it’s early beginnings. 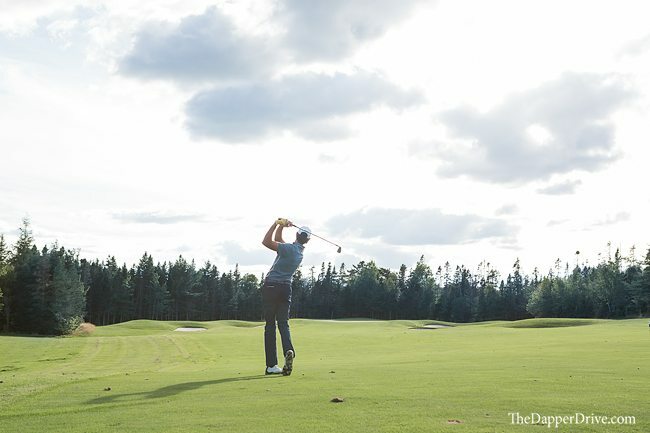 The outward nine winds its way back-and-forth up the hill, with tree-and-fescue lined fairways offering little forgiveness for wayward tee shots. 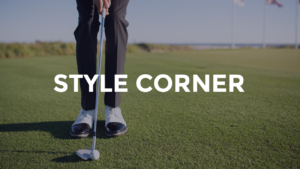 Elevation changes are ever present, with uphill and downhill approach shots requiring an extra bit of thought and calculation before pulling the club of choice. 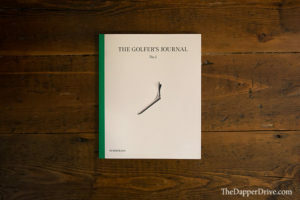 While theses course themes continue on the inward 9, the introduction of water hazards and ravines add to both the beauty and challenge of the course. 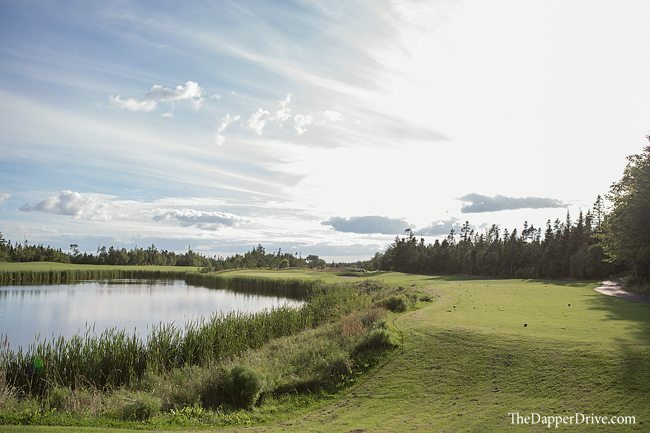 Architect Thomas McBroom commented that the most dramatic land on the property was saved for the last holes, and I’d tend to agree. 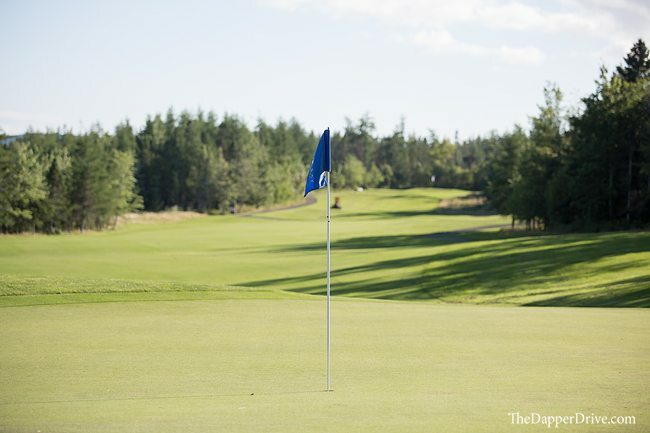 Large swales, sloping fairways, and a carry over a ravine to a perched green are among the drama that unfolds in the last few holes. 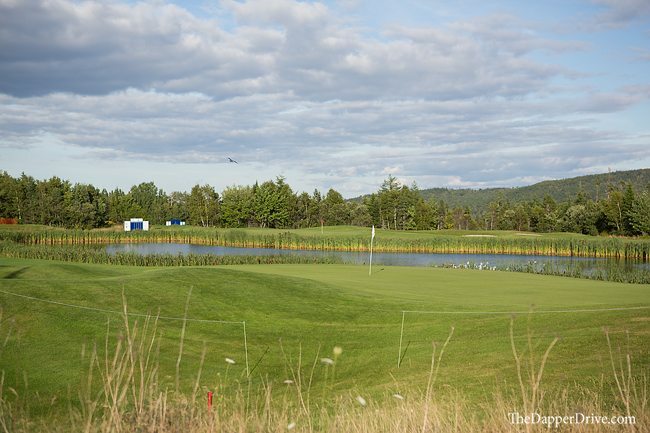 Throw in an impeccable view of the Baddeck seaport on the 18th tee, and you’ve got quite a memorable way to end your round at Bell Bay GC. 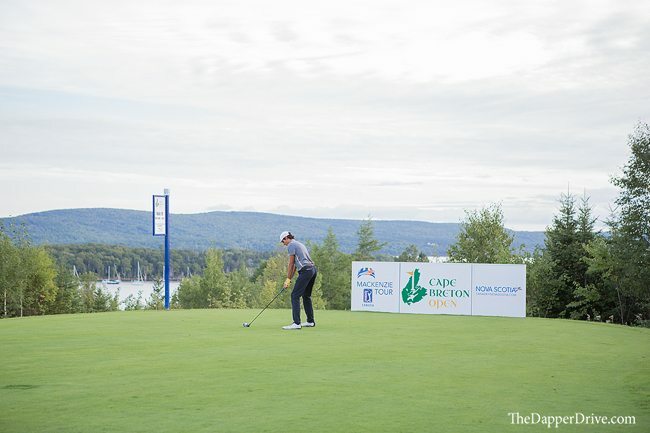 Do your best to navigate these final challenges, and promptly head to down to Baddeck to relive the memories of the round over some post round grub! **Note: New clubhouse is currently under construction! 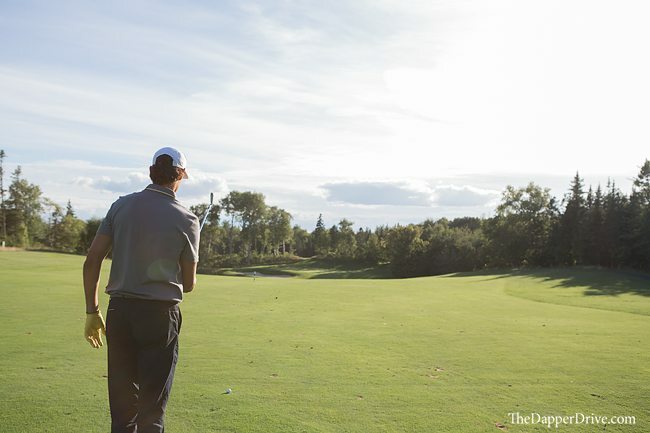 > Super twilight rate available – $20 to walk 9 holes after 5pm. 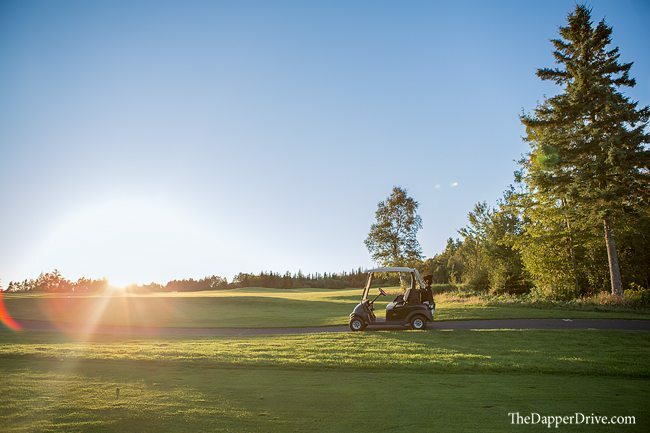 Great sunset views & a less crowded course!